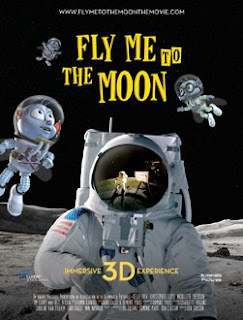 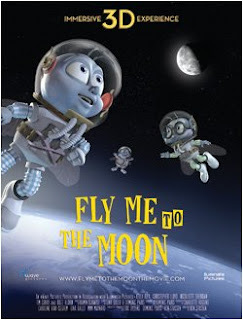 The story of the upcoming animated movie Fly Me To The Moon takes place during the historical Apollo 11 mission, the first ever to land on the Moon. 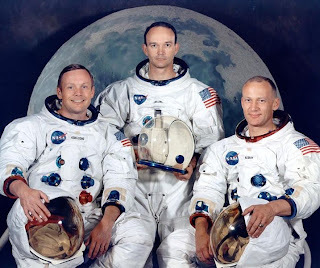 The young generations may have forgotten but at the time it created a real buzz (Aldrin? 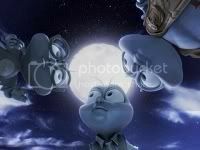 pun...) for an obvious reason. 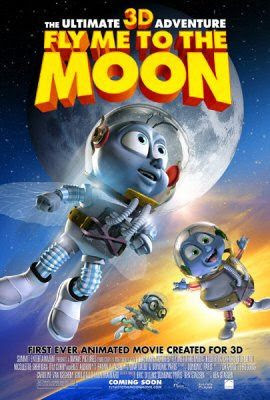 Let's hope Mankind will soon be able to go back to the Moon for its exploitation and further exploration of space, to boldly go where no man has gone before (Star Trek)! But let's have a thought for all the monkeys that help to make space travel a safer journey , check Space Chimps!